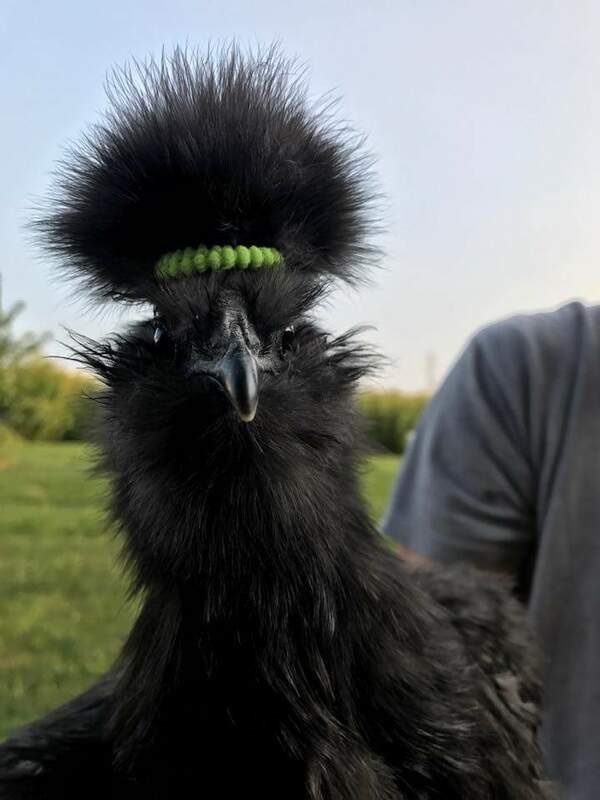 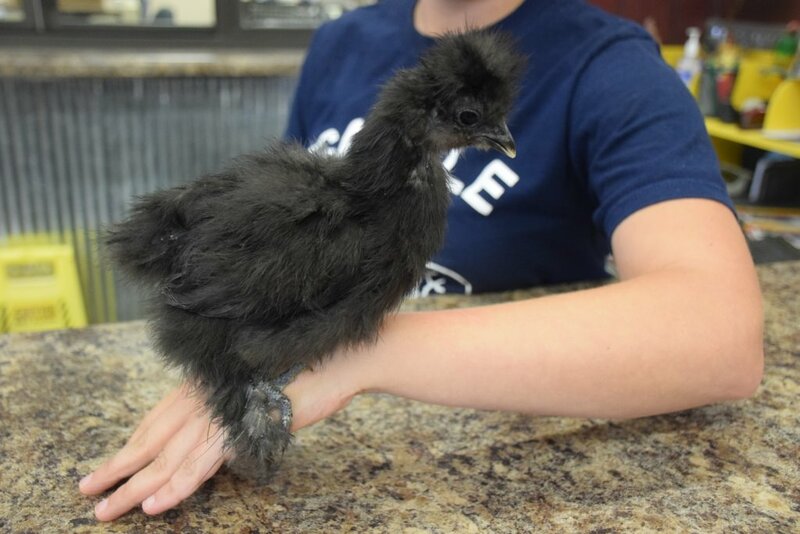 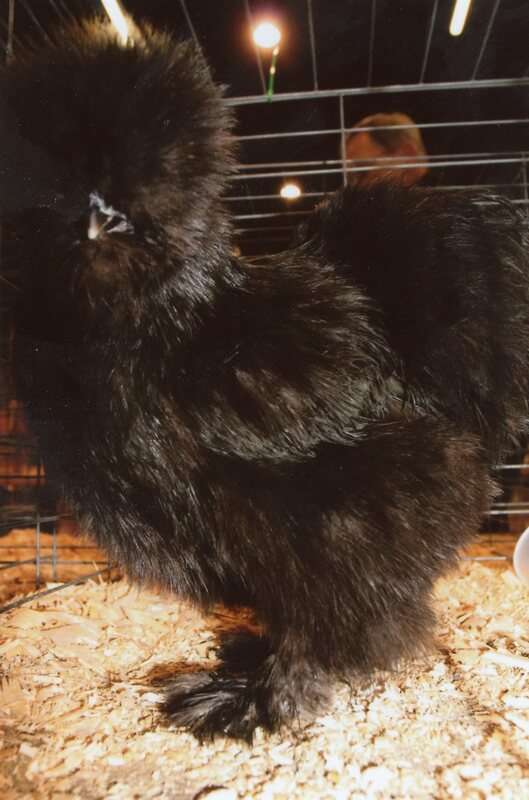 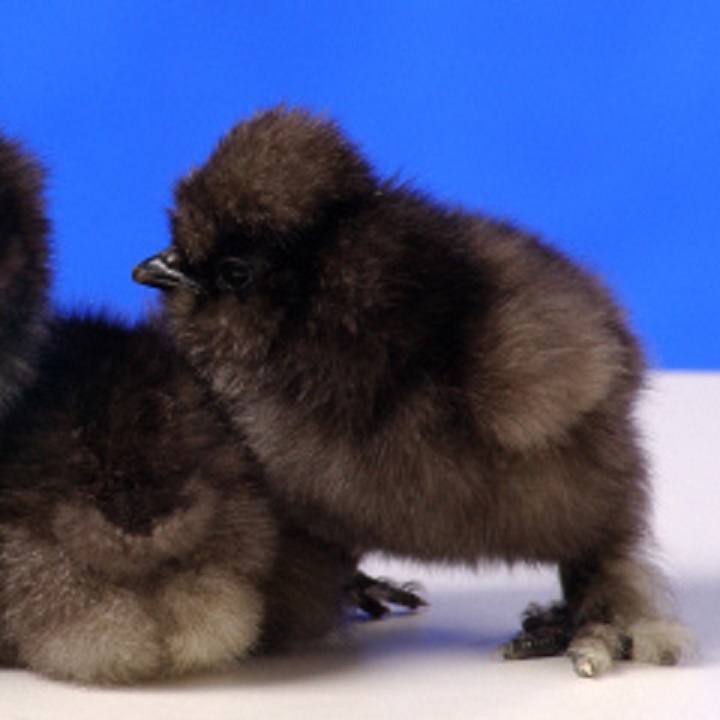 We offer the Black Silkie Bantam, one of several varieties of the miniature Silkie breed. 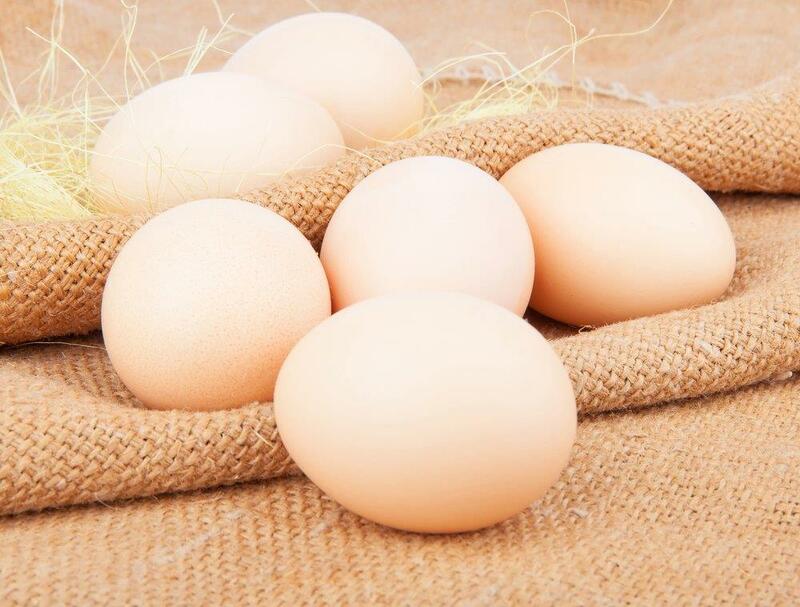 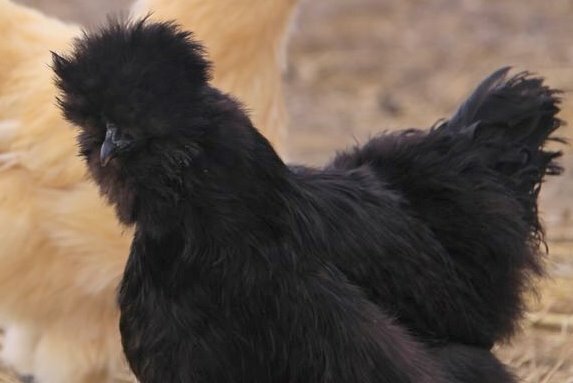 Originating in Japan and China hundreds of years ago, these birds have been admitted into the American Poultry Standard of Perfection several times. 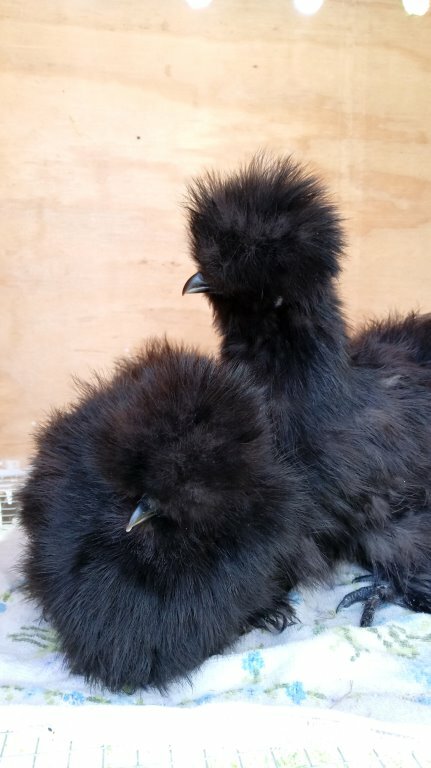 You can expect these chickens to be very broody, and they make excellent pets due to their tame nature. 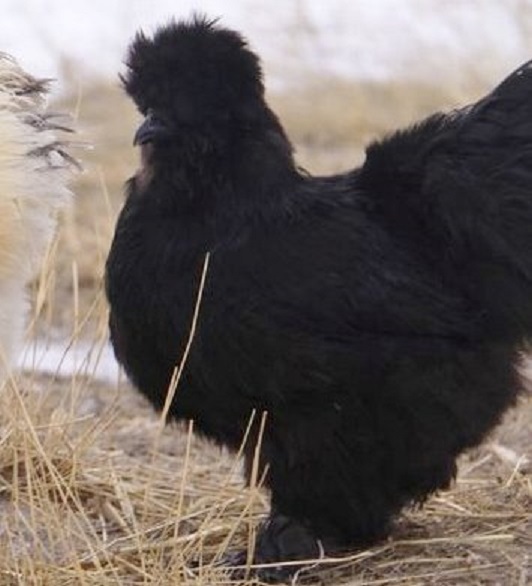 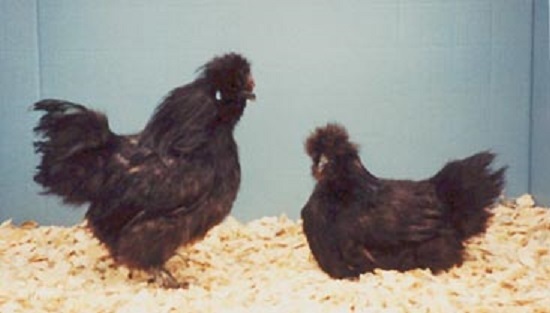 If you have another breed that is not broody, a Silkie Bantam hen can raise other chicks. 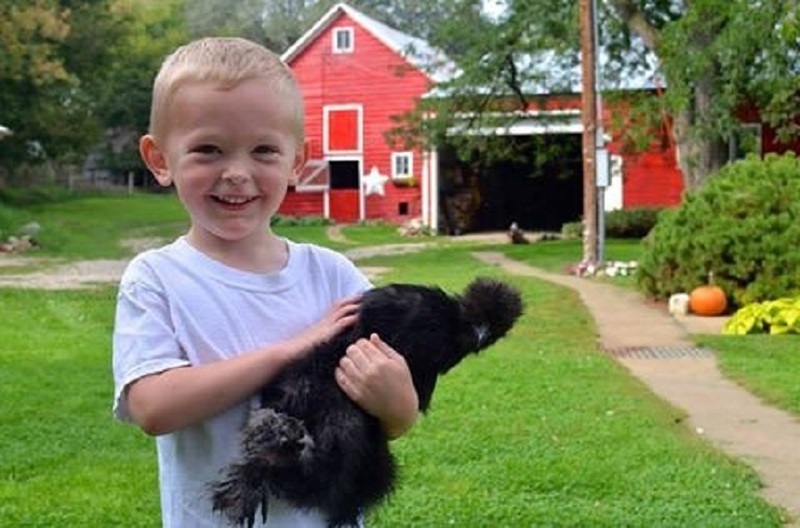 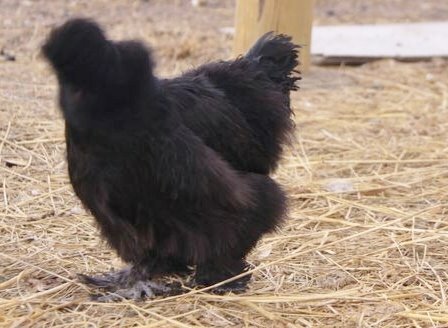 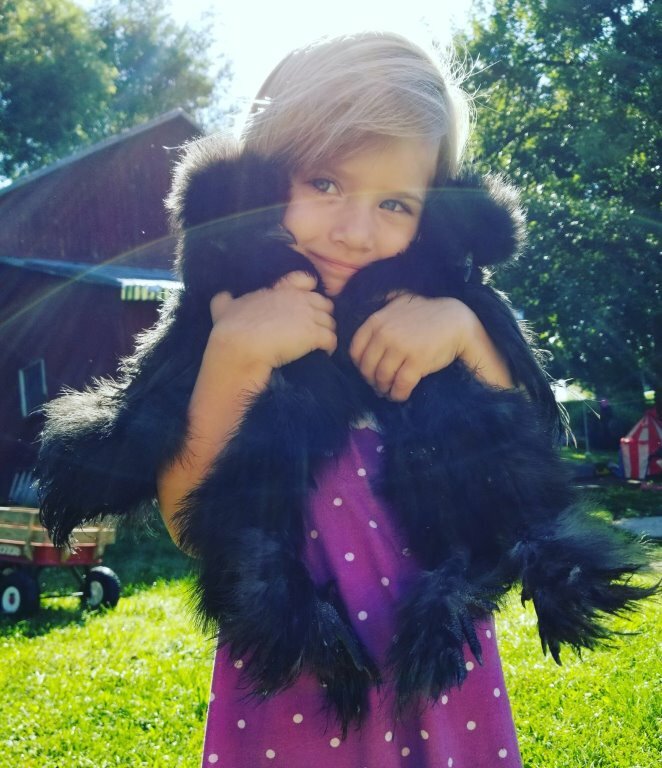 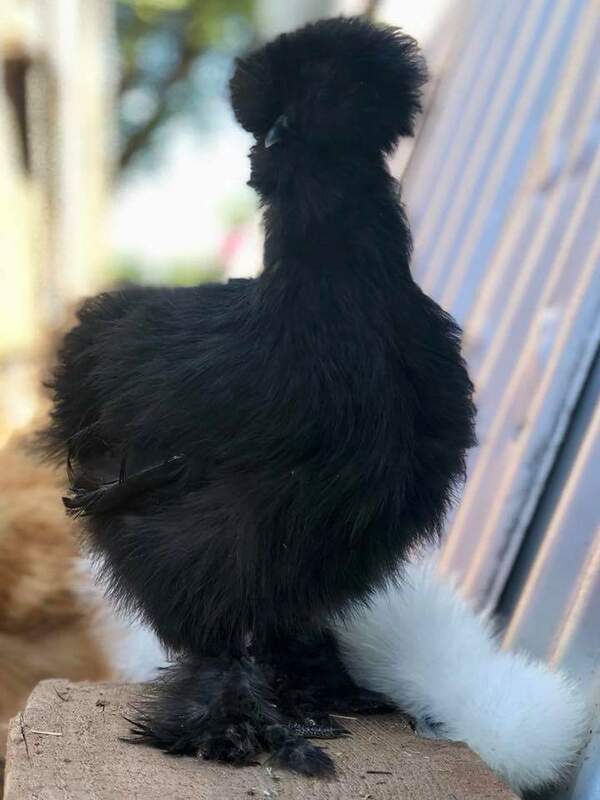 For more details about the Black Silkie Bantam, please contact the breeders at Cackle Hatchery.